No, that's not enough, hoomin, not on M*nd*y. Are you joking? 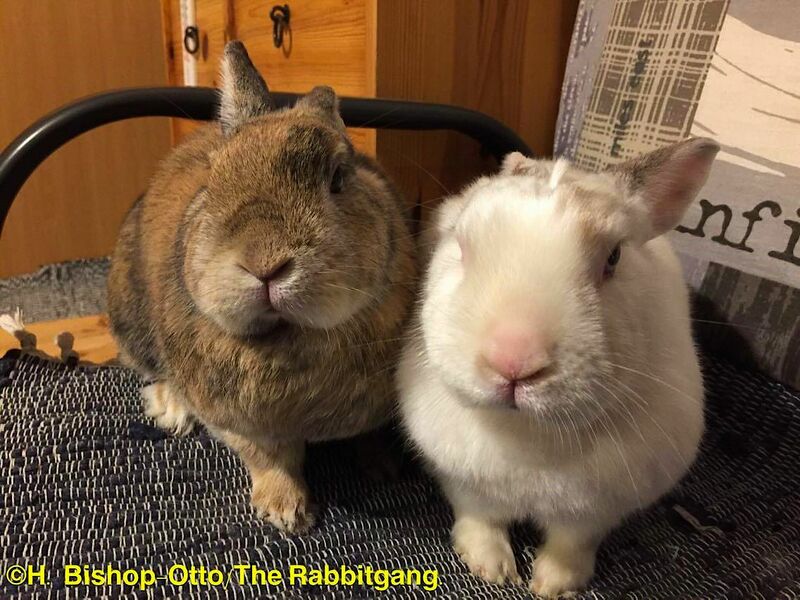 - Thank you, Heike and The Rabbitgang! The most important part of all that to remember is "YES." ❤ All of The Rabbitgang!